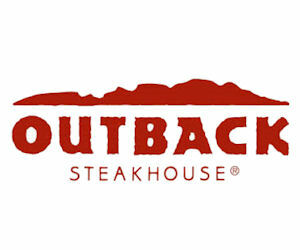 Outback Steakhouse - Up to 20% Off Coupon! Print a new Outback Steakhouse coupons good for 10% off 2 entrees, 15% off 3 entrees or 20% off 4 or more entrees! Valid 8/3 - 8/7.